Appearance: Sutoka has a soft face with medium-length, black hair. He's 5 feet tall exactly and weighs 85 lb (having little muscle and virtually no fat). Sutoka almost always wears all black clothing including an undershirt, overshirt (either sweater, vest, or jacket), pants, gloves, and closed-toe shoes. History: Sutoka has been a loner for most of his life. He never met his parents, and has only a vague understanding of where his own origins. His oldest memory is a frantic riot: blood-lust and heartbreak filling the crisp, wet air in a structure that almost resembled a castle. Sutoka is not aware of this, but this memory is actually of an illegal laboratory (one of many) in Mizu No Kuni being raided. Sutoka is not a natural-born Nara, but instead a product of Mizu No Kuni's most notorious gene-splicing projects. This laboratory had a significant number of shinobi, refugees, and newborn children living there, most of which were given shelter and food in exchange for experimentation. The day this laboratory was raided, Sutoka's parents and him got separated in the chaos. He was only a couple years old then and didn't have any understanding of what was happening. After a long day of bloodshed and tears, however, Sutoka would be taken and adopted by the Kirigakure forces. Sutoka spent the next decade in near isolation. 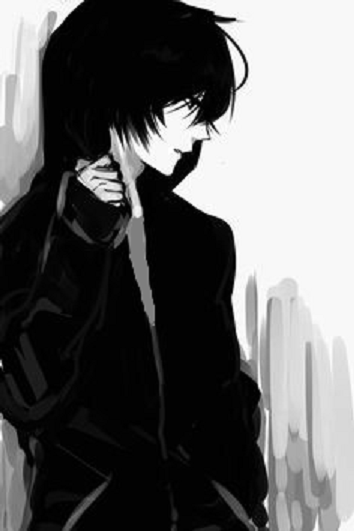 He rarely spoke to others, and would always tend to stick to the shadows rather then stay within sight. Sutoka often ran away from Kirigakure's orphanage, returning only to stock up on food and supplies when he couldn't steal them elsewhere. Sutoka has made virtually no friends in the 13 years he's been alive, and most find his company to be very unsettling. He finds comfort in sticking to the shadows, observing others from a far, and constantly learning. Despite not being naturally born to the Nara clan, he actually takes after them in a lot of ways. He has an appetite for knowledge that some may call unsettling itself, and while he's only ever been known to speak very few times in his life, his words never fail to live up to the Nara name. The academy was a rather troubling time in Sutoka's life, for not only did he have trouble being around others, but he also had an urgent discomfort with being confined to one place. 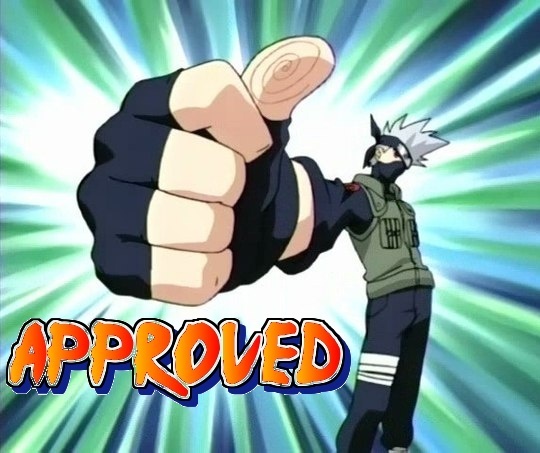 Sutoka would eventually graduate the academy of Kirigakure with unrivaled grades, though his teachers noted his unwillingness (and seeming inability) to learn Taijutsu. Even as a Genin, many of his classmates would say he could be beaten by an academy freshman in hand to hand combat. Despite this, Sutoka continues to go on missions and hone his skills, hoping that one day he may meet his parents or perhaps find meaning for life. Personality: Sutoka can be described as a very distant character. He doesn't feel comfortable in the company of others, tending to stick to the shadows or keep his distance as best he can. Some have called him dark, while others say he's emotionless. Neither of these are correct. Sutoka has emotions, though he has never, and perhaps will never show them to another human being. This could be due to his origins constantly troubling him, resulting in an inability to trust others in any conceivable way, though whether that is the actual cause is unclear. What is known is that this results in him preferring to observe rather than interact, and while some may call this creepy, Sutoka has found it to be the most efficient way to stay alive. On top of this, Sutoka has an almost unnatural interest in learning, leading him to have a reputation as a genius of sorts. Despite this seemingly redeeming quality, however, he has not been known to share his knowledge with others. It is even noted that he has watched his allies be nearly put to death due to his lack of intervention, despite having full knowledge of the situation and being fully capable of informing them. It could be Kirigakure's savage academy practices that have made him this way, but it is far more likely caused by his fixation with observing.